This summer, involve youth in activities they enjoy. 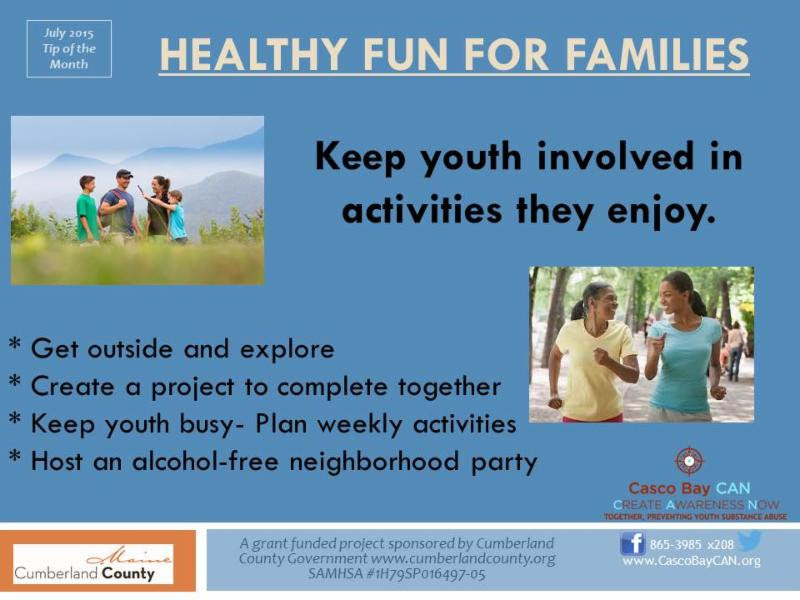 Spend time together and keep youth connected to extracurricular activities and friends and family. More than 600,000 small businesses and organizations trust Constant Contact to connect with their customers and members. Signup for a free 60-day trial.